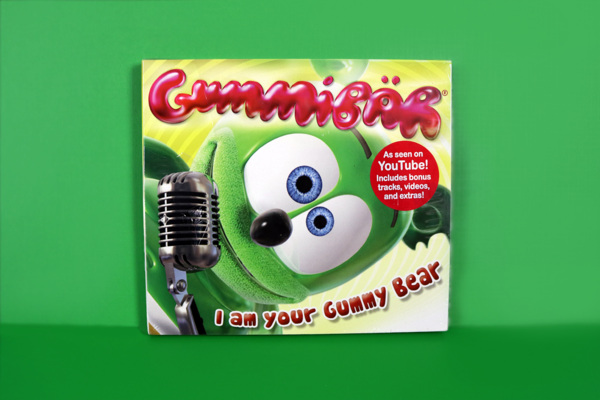 Gummybear International Announces The First Annual Gummibär Valentine’s Day Giveaway! 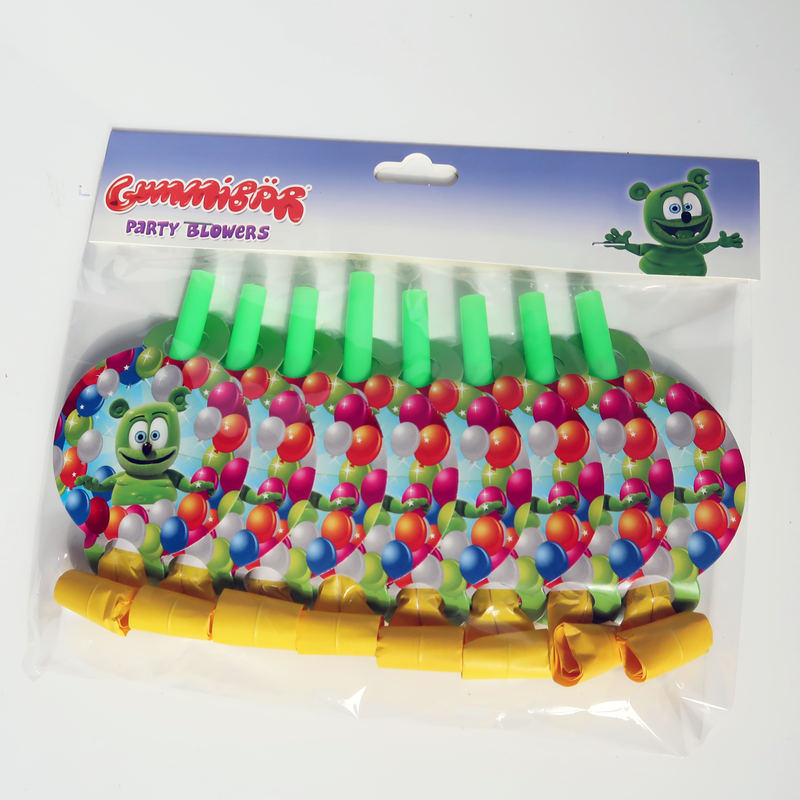 Gummybear International has announced the First Annual Gummibär Valentine’s Day Giveaway! This Valentine’s Day prize package is worth over $100! 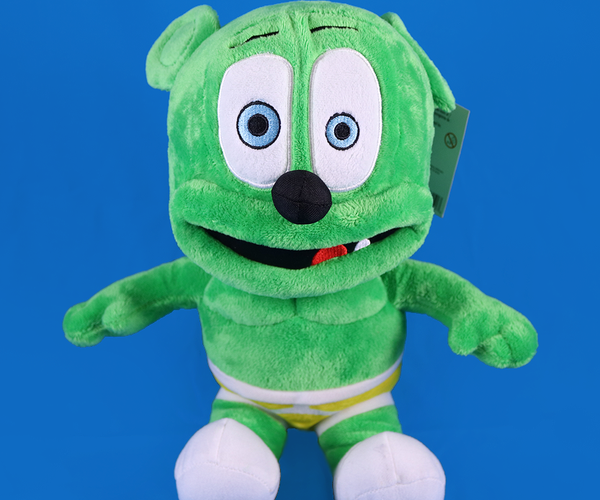 Win A Gummibär Mystery Box Surprise! This ‘Friday Freebie’ Giveaway ends 3:00PM EST on Monday, December 12th. One entry per person. All entries that meet the above requirements are eligible to win. One lucky random winners will be selected within 24 hours of the end of the giveaway and notified via email within 48 hours of their selection. Flash Giveaway! Enter To Win A Mystery Box Surprise! This ‘Friday Freebie’ Giveaway ends 3:00PM EST on Monday, December 5th. One entry per person. All entries that meet the above requirements are eligible to win. One lucky random winners will be selected within 24 hours of the end of the giveaway and notified via email within 48 hours of their selection. Gummibär & Friends Stickers Have Been Shipped! 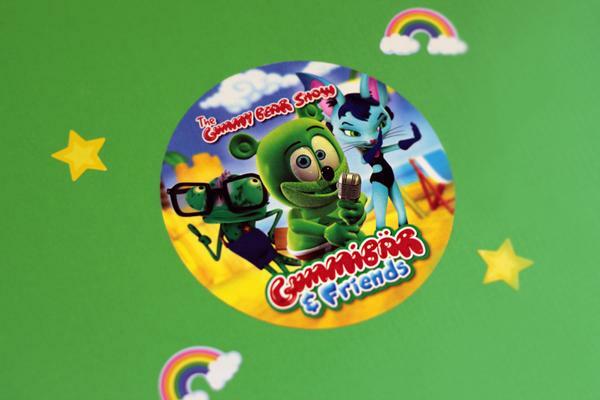 Did you take part in our awesome FREE Gummibär & Friends Sticker Giveaway? All of the our free sticker orders have been mailed out! Keep an eye out for your free stickers! 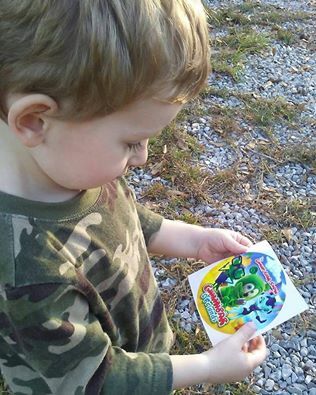 Our friend Nicole Bradley shared a photon Facebook of her son admiring his new Gummibär sticker! 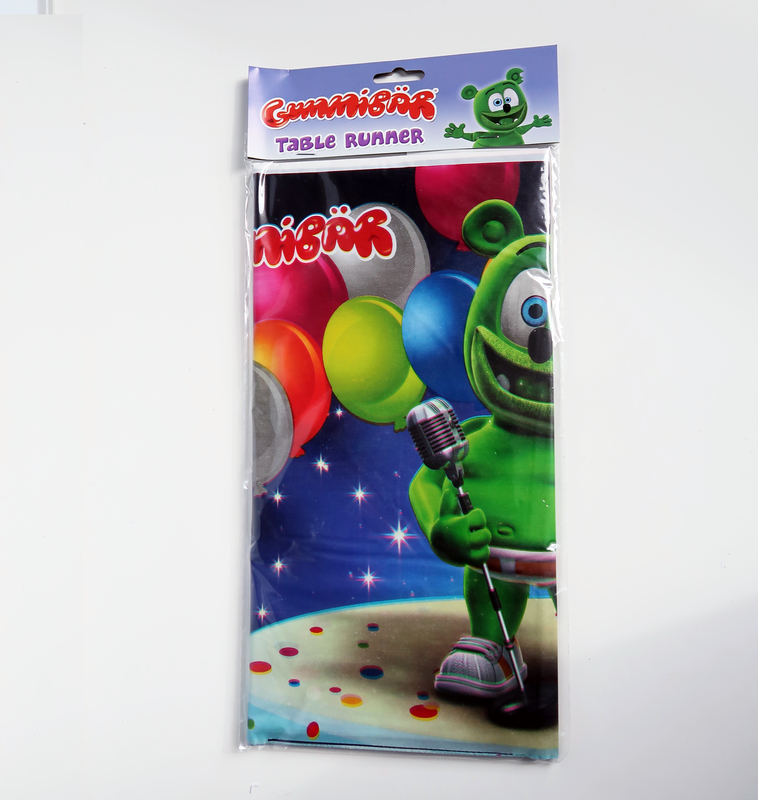 Be sure to share pictures of you and your free Gummibär Sticker! 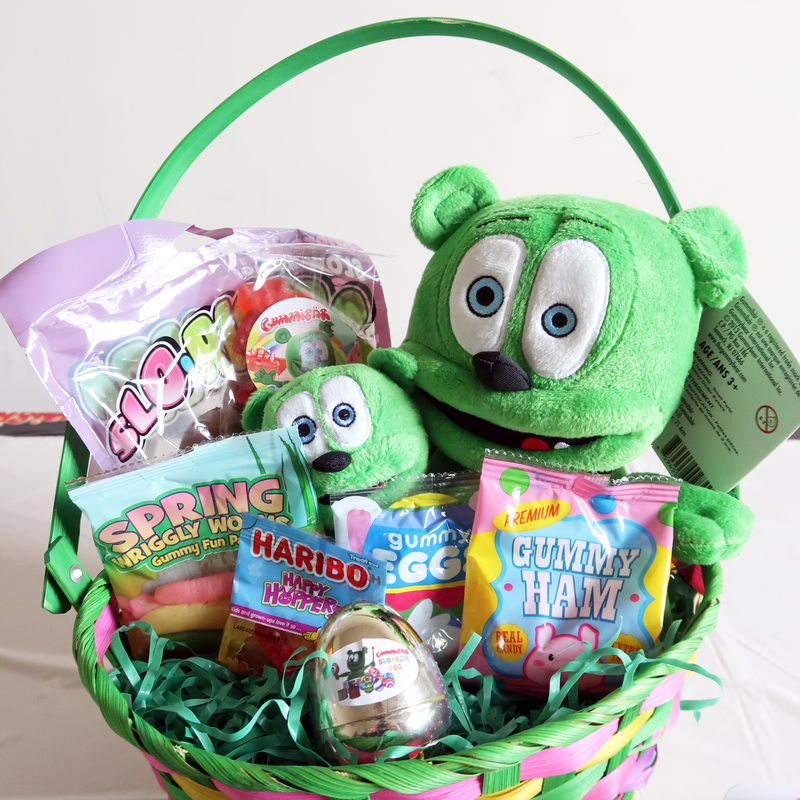 Follow the Gummy Bear Shop on social media Facebook, Twitter and Instagram. Free Sticker Giveaway For Halloween! Happy Halloween from everyone here at the Gummibär Shop! To celebrate this fun holiday, we are having an exclusive Sticker Giveaway! 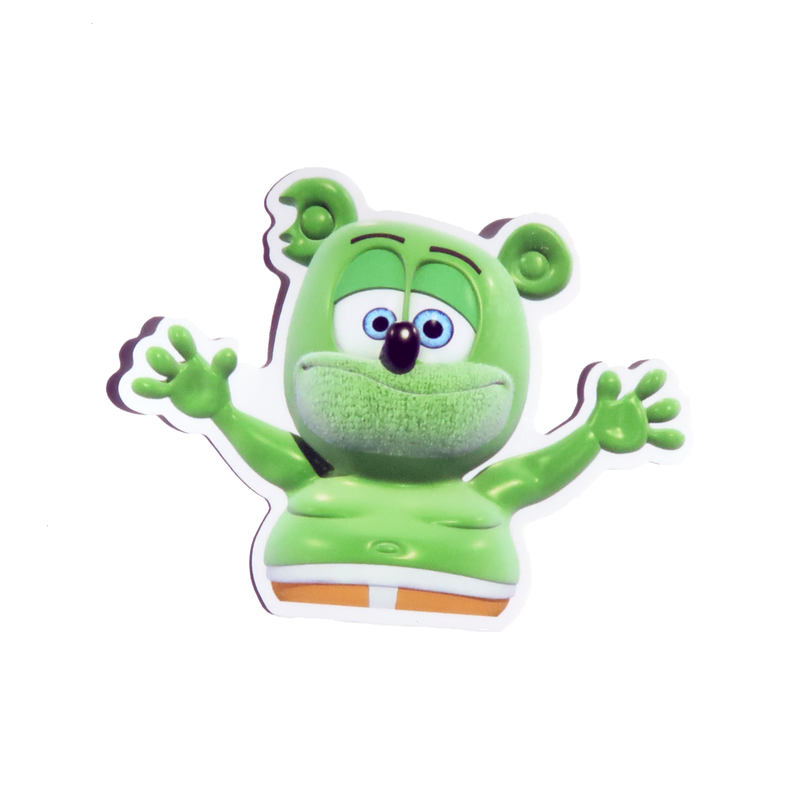 Today, our Gummibär & Friends Beach Sticker is absolutely FREE! Shipping is also FREE! All you need to do is add the Gummibär & Friends Beach Sticker to your cart and check out! It’s that simple! HURRY, get your FREE STICKER WHILE SUPPLIES LAST! Offer is valid for residents in the United States.